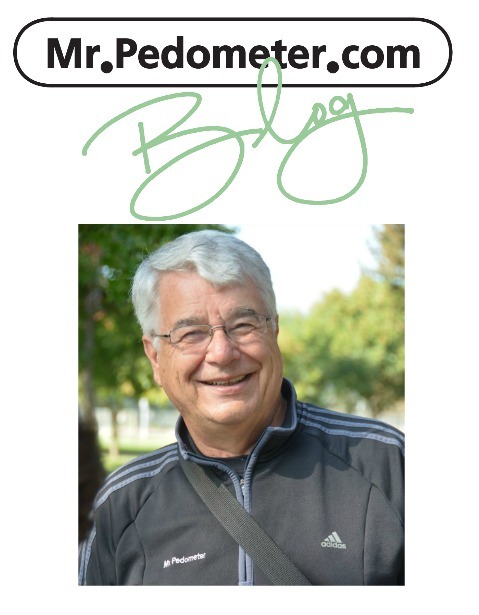 Ron Sutton, aka Mr. Pedometer, is one of the country’s premier experts on pedometers and pedometer accuracy. In 1987 he became the first American to hold an accuracy patent for pedometers and in 1991 became the patent holder of the best accuracy algorithm for pedometers. So if you are looking for accuracy, you have come to the right place. 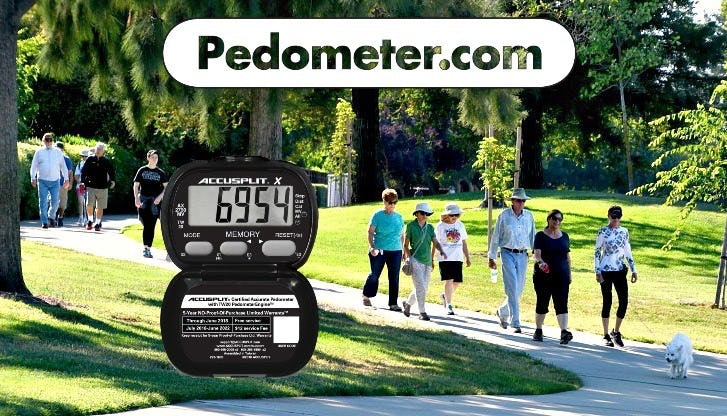 Pedometer.Com is where you will find all the information you need to choose the right pedometer for your lifestyle. You will also find information that will explain how to wear your pedometer to get the most accurate reading because after all, isn’t that why we wear a pedometer in the first place? We want an accurate step count. Pedometers go by several different names but there is no need to be confused. Pedometers, step counters, activity trackers, accelerometer pedometers, wearables, are all types of pedometers. Pedometers track steps and then add other options such as activity time, memory, distance, calories burned, clock, alarm etc. Bottom line, if you are going to spend the money to track your steps, you want accuracy. If you don’t have an accurate pedometer, you have wasted your time and money. Best of all is if you have questions, we are here to answer them. Send us an email with your questions to info@Pedometer.com. We are here to help you be successful. See our catalog here. Why do I want an Accelerometer? What’s the BIG deal about Walking? People ignoring the law – using cell phone while driving. Controlled study shows drivers using cell phones had slower reaction times than drivers with .08 blood alcohol content. How much sugar should a healthy person eat (or drink) in a day? The nutritional labels on foods generally tell not only the quantity of each nutrient, but also the percentage of the recommended daily amount. The exception is sugar.